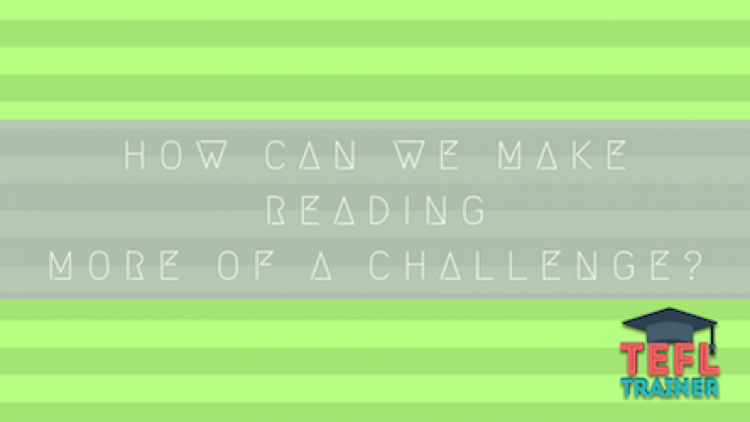 How can we make reading more of a challenge? 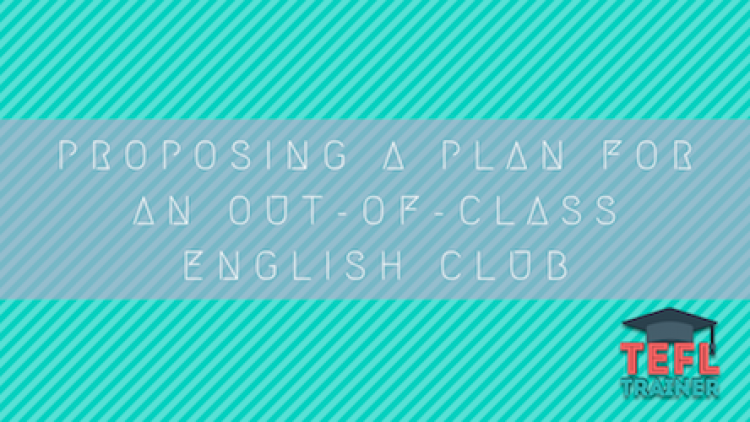 How does teaching English vary across Latin America? What can we gain from age specific teaching courses? How can we combine learning with leisure? 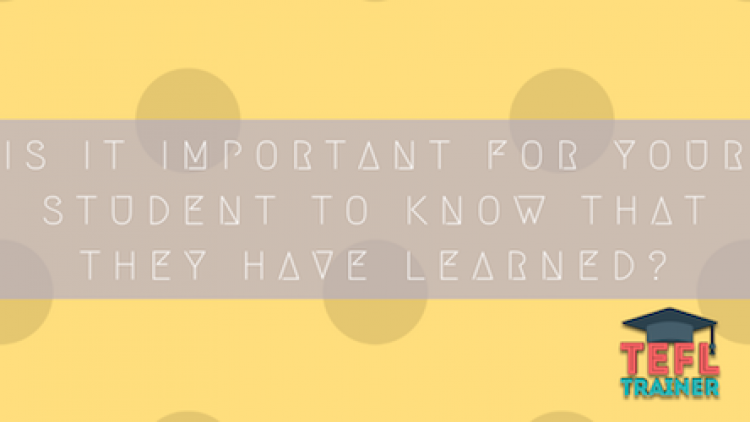 Is it important for your student to know that they have learned? Have you done a bad job if you run out of time during a lesson? Why isn’t TEFL popular in Africa?